The Charter Jet One Exclusive Jet Card has arrived! Receive your own CJ1 Aviation Pro to handle your account personally 24/7. 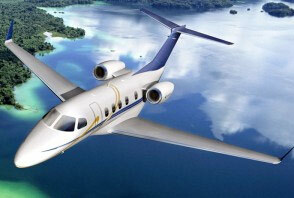 Enjoy access to over 5000 private jets. Membership can be shared with anyone in your company as per your request. Access to the most 1 Way’s in the Market. CJ1 Personal Concierge assistant provides assistance in every aspect of you’re travel experience during your Jet Card membership. Free upgrades based on availability at all times (365)days a year. The Charter Jet One Promise To our Jet Family. 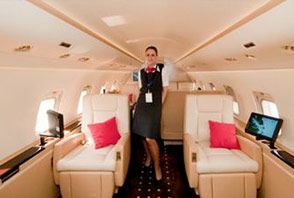 At Charter Jet One we never limit you to one type of Category or size of Jet Aircraft. You can upgrade change or add at will 24/7. The Goal is to have the best jet suited to your mission and maximize your travel experience. *Including Argus and Wyvern Platinum. Rated Operators and Jets. Or call us toll free at (844) 251-0555 or direct at (212) 279-1095.